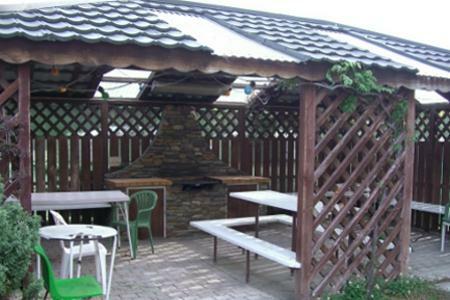 Alexandra Holiday Park is situated on a sheltered terraced area on the banks of the Manuherikia River. 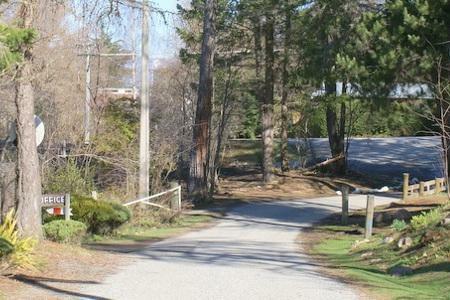 The town centre of Alexandra is just a short 1 km awe-inspiring walk along the riverside walkway. 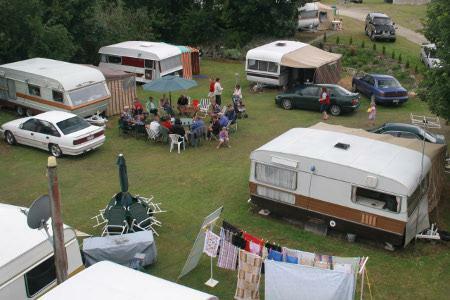 Generations of campers have flocked to the park over many years – as it is renowned for its family friendly atmosphere. 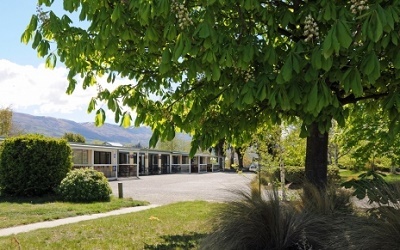 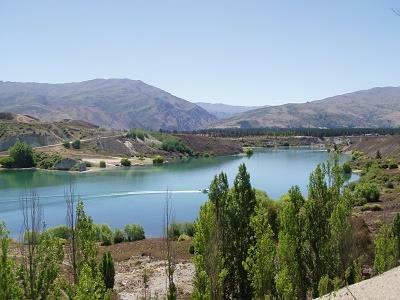 Clyde Holiday Park & Sporting Complex is situated in the heart of sunny Central Otago. 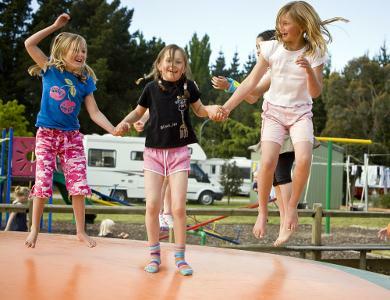 First class family camping – cabins, powered and non powered tent sites available. 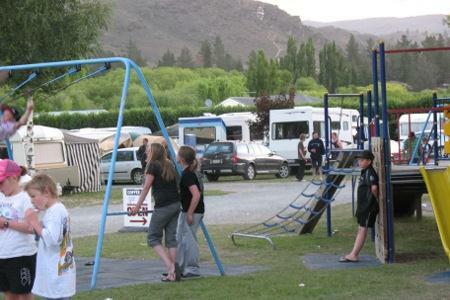 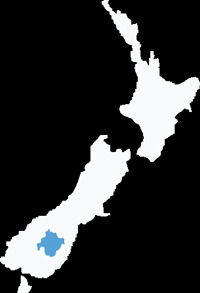 Ranfurly Holiday Park is centrally located in the heart of the Maniototo. 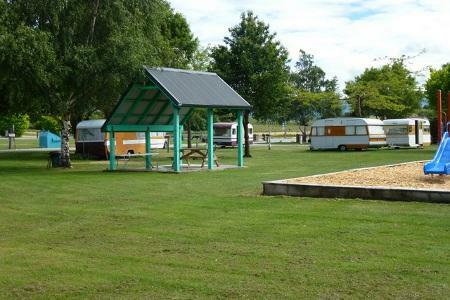 Family holiday park, back packers-powered and non-powered camping sites,self-contained units, playground, internet, laundry, pet friendly from $15 per night.